Location info. XPD AR World Championchip 2016 ( Australia). The Shoalhaven is teeming with iconic Australian wildlife. From kangaroos on the beach to wombats in the forests – you are guaranteed to encounter these famous creatures. 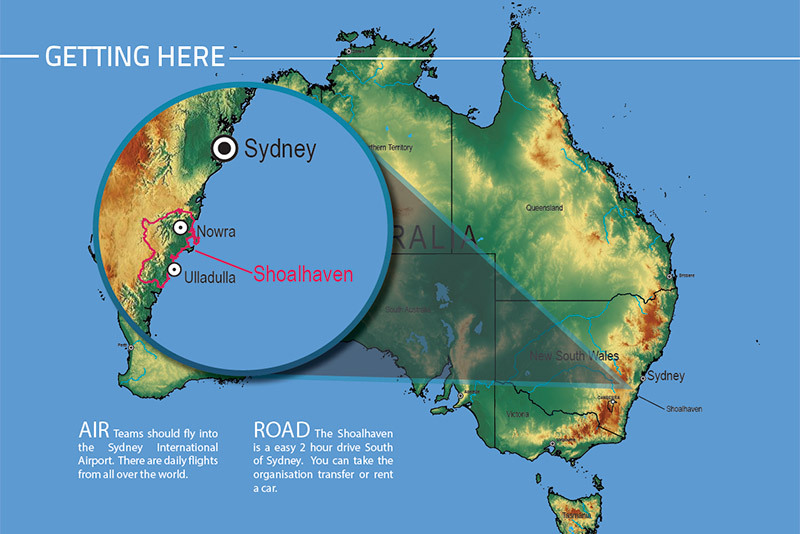 “I would like to welcome all of the competitors, officials and spectators travelling to the Shoalhaven as part of the event and wish those competing the best of luck for such an inspiring race.” Shoalhaven Mayor, Councillor Gash. Jervis Bay in the Shoalhaven is home to the whitest beach in the world and its clear turquoise waters are amongst the most beautiful in the country. Most teams travelling by air will arrive into the famous harbour city of Sydney. The weather should be ideal for the event with average daily minimum temperatures of 15 degrees Celsius and average maximums of 24 degrees. 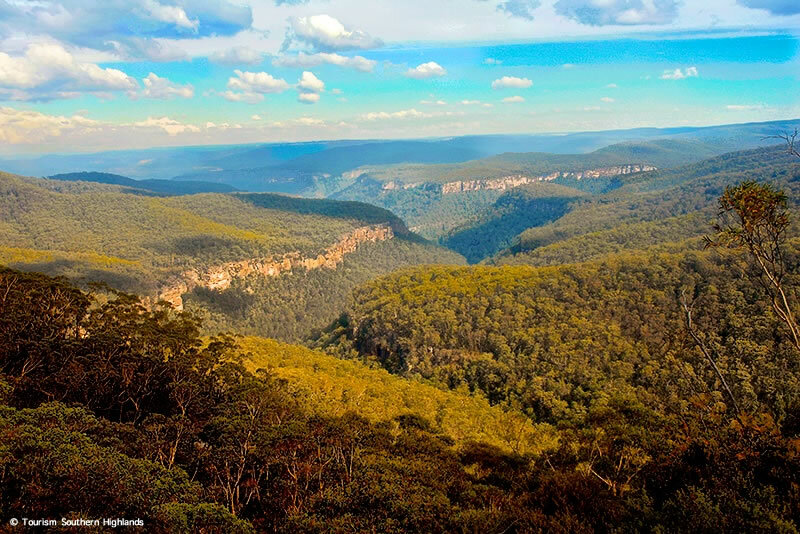 Back from the coast is the grand Morton National Park, which is one of the largest national parks in NSW. It is a spectacular wilderness labyrinth of sandstone cliffs, canyons and beautiful natural forest. Be sure to sample the regions local food and wine including freshly shucked Sydney Rock oysters and dine in award-winning restaurants such as Bannisters in Mollymook and Cupitt’s Kitchen. 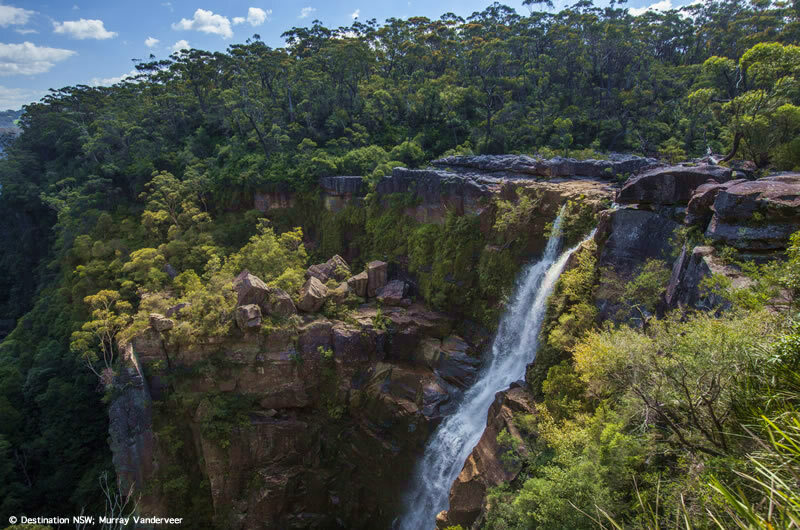 Nowra, the largest town in the region, is a world renowned rock climbing mecca and home to some of the countries toughest sport climbs. Ulladulla will be the host town for the event. It is centred around the fishing port. North of the harbour in Ulladulla is the famous surf beach of Mollymook. ← Las féminas de Expedición Guaraní. 2part.